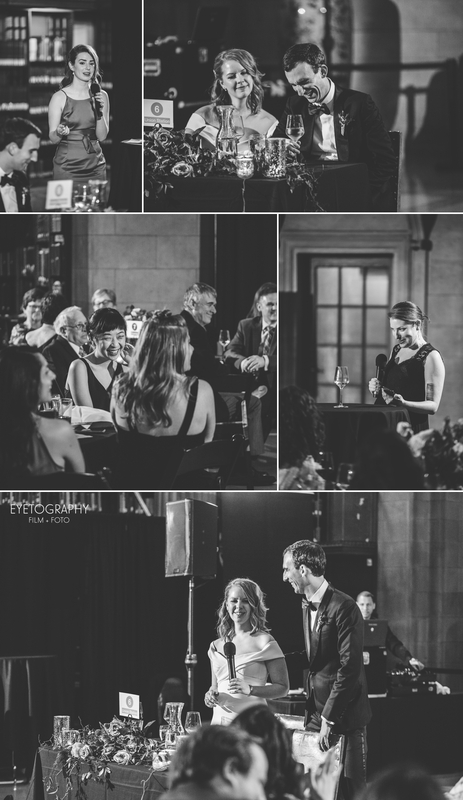 So much of weddings is about traditions, but I love when couples tweak traditions to suit them. 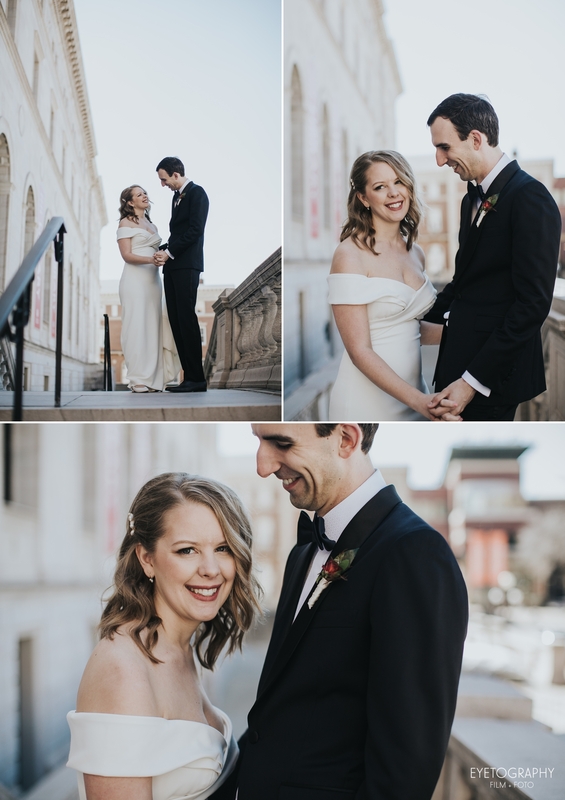 Anne and Evan got married at the James J. Hill Center, a gorgeous building attached to the James J. Hill Library. A traditional venue, sure! 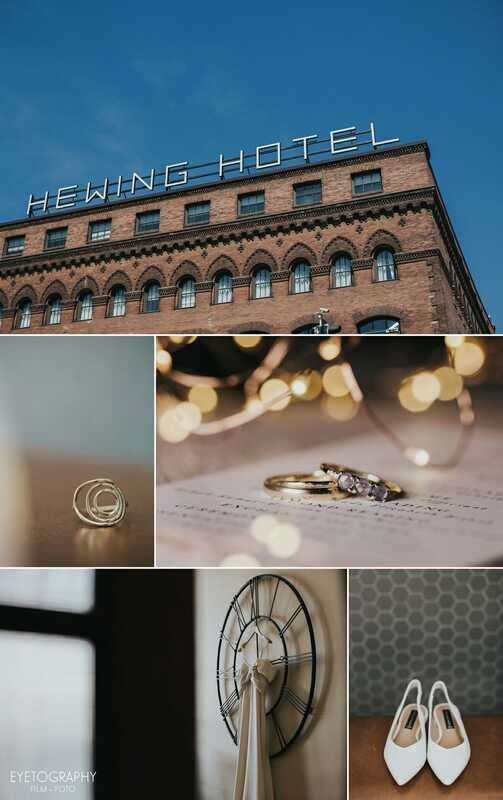 But as we found out later, meaningful, since it’s namesake commisioned the railroad the connected Minneapolis and Seattle – the cites that Anne and Evan hail from! My favorite tradition that Anne and Evan tweaked was to trade a traditional wedding cake for an ice cream cake. Yum! If you’re not crazy about regular cake, (I’m more of a brownie person), you don’t have to get a regular cake! If you go for a cake made of ice cream, make sure you pull it out of the freezer at the right time so you can cut it, but it’s not a melty mess. Thankfully we had Denae (wedding planner extraordinaire) who timed it perfectly! Yes, it may seem odd to go for ice cream when there was snow on the ground, but it was actually a beautiful day. 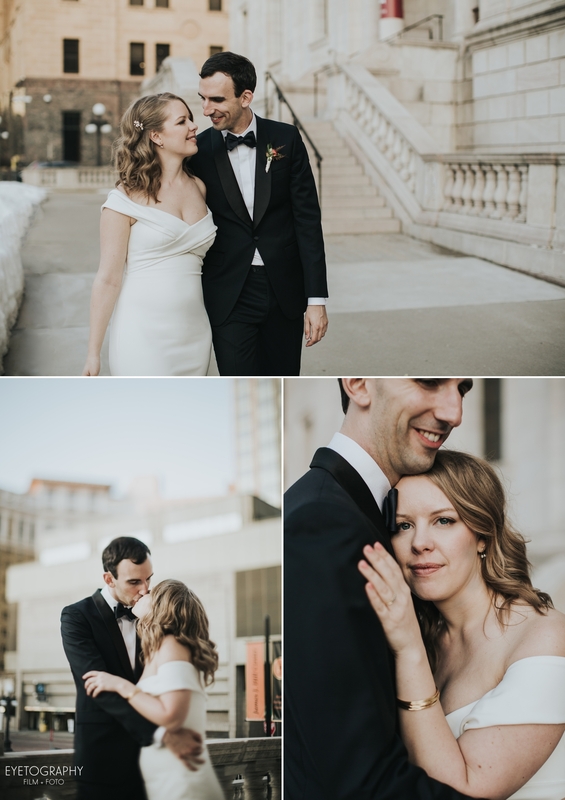 It was a week after the crazy snowstorm hit, so Anne and Evan had a spring day that sometimes looked like a winter wedding. 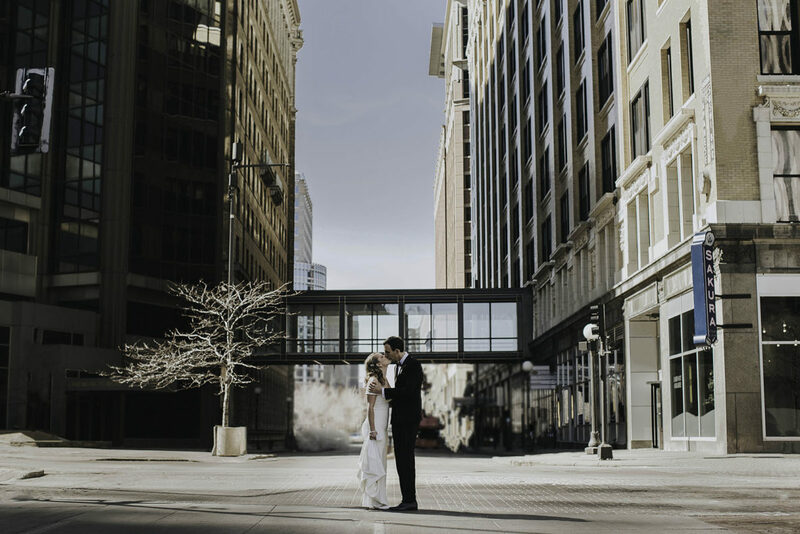 Anne and Evan, thank you for choosing us to capture your amazing day. Congratulations!